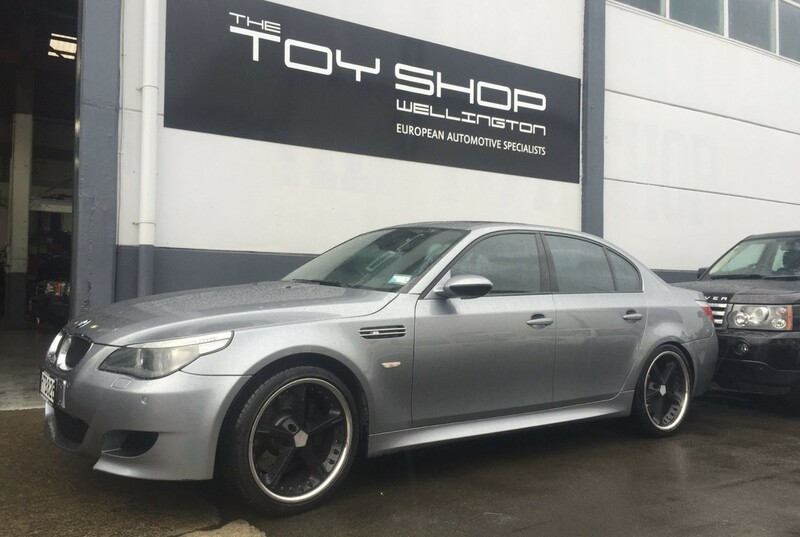 BMW M5 in for some attention this week. Great sound!! M5 in for some attention this week. Great sound!! V10 power, what an awesome ride….